Like many other security software companies, Avast is offering both a free basic version of their software and a commercial advanced version that comes with extra features. Avast Internet Security is the companies' flag ship product that includes all the features of the free and pro versions of their product plus a firewall, antispam protection or identity theft protection. I have reviewed Avast 6 Antivirus Software back in February. I suggest you read that article as it covers the basic modules offered by Avast Internet Security. You can read up on the antivirus protection, sandbox or web reputation engine. Avast Internet Security benefits from features that are not available in the free antivirus version. This includes more settings, faster program updates, boot-time scanning, game mode, firewall or keylogger protection. Plus it can be used commercially. Awesome anti-virus program with it’s “Free” version as I used it since 2005 and lately I’ve been using its “Pay” version Internet Suite 5.0 and 6.0…one word describes it : FANTASTIC!!! Am I doing something wrong? I can’t seem to get to the avastlic file, only the setup exe. Has anyone else had this issue? 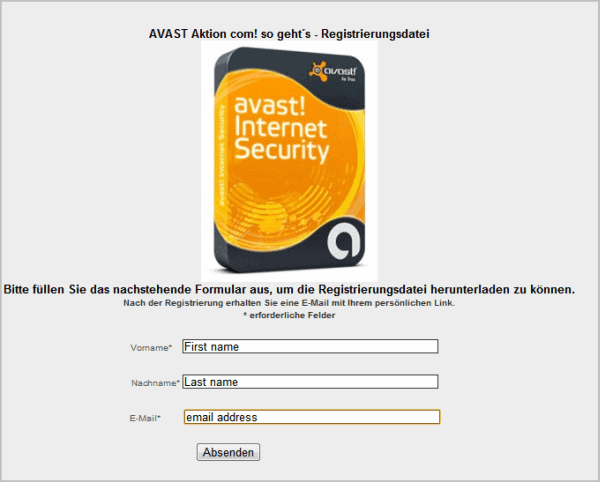 how can i get free avast internet securitu licences. how can I get free avast internet security licences. Then they have likely ended the promo. It excellent internet security and easy to use. plz send me license no.